September 4, 2012. 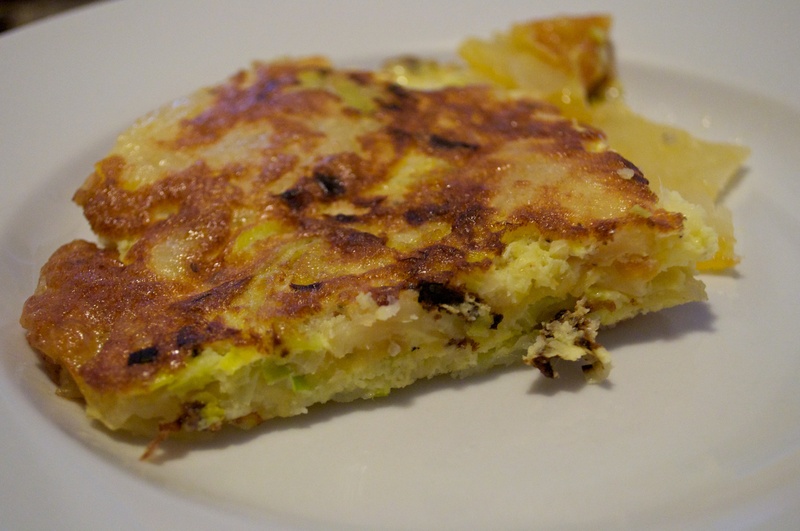 Spanish potato tortilla. Recipe from Ferran Adria’s Family Meal.